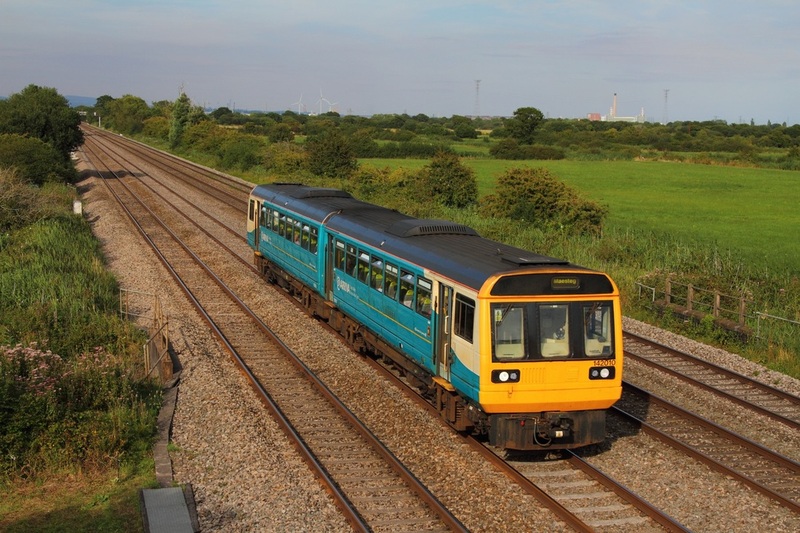 142010 on the 2L65 1646 Cheltenham to Maesteg at Coedkernew on the 12th August 2015. 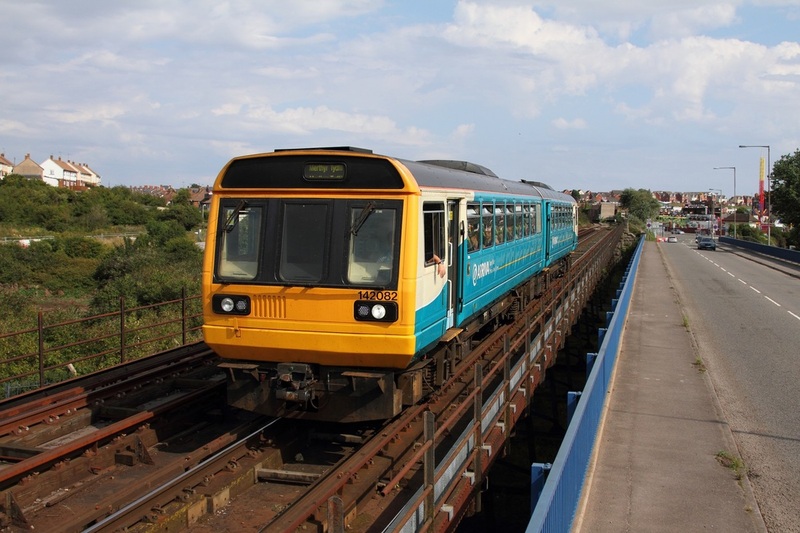 142082 on the 2M42 1525 Barry Island to Merthyr Tydfil departing Barry Island on the 22nd August 2015. 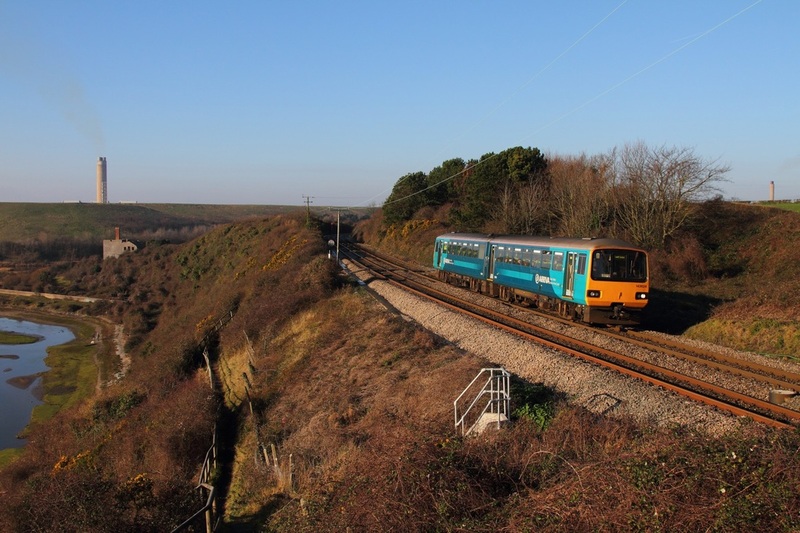 143624 on the 2F28 1142 Bridgend to Cardiff Central at Font-y-Gary, Aberthaw on the 29th December 2014. 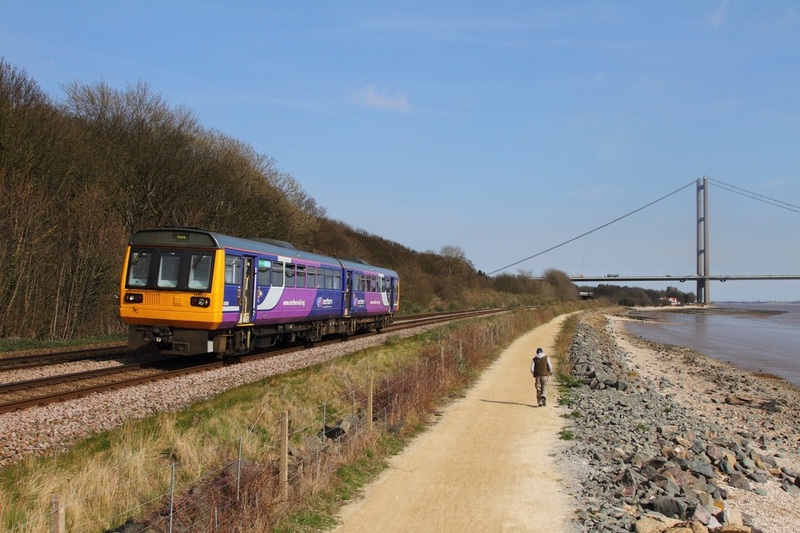 142027 on the 2R08 1503 Hull to York at Hessle on the 8th April 2015. 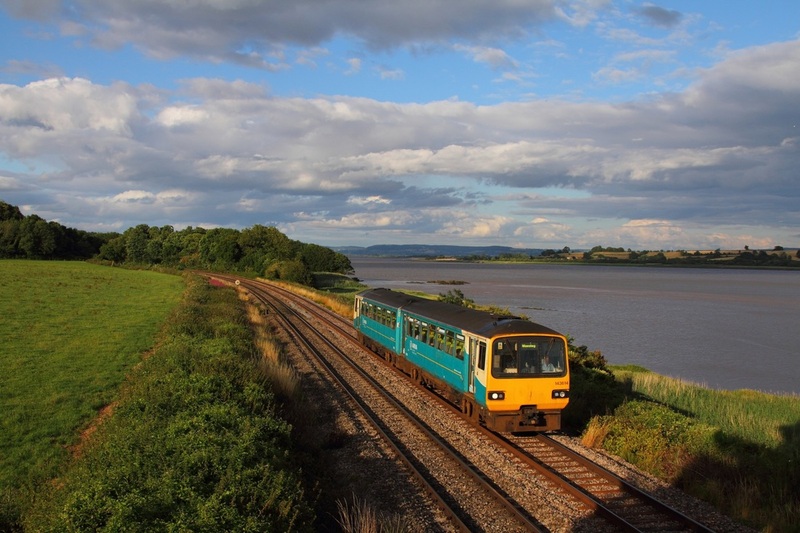 143614 on the 2L69 Cheltenham Spa to Maesteg at Purton on the 28th July 2015.